The rooms of the hotel are elegantly designed with traditional furniture. 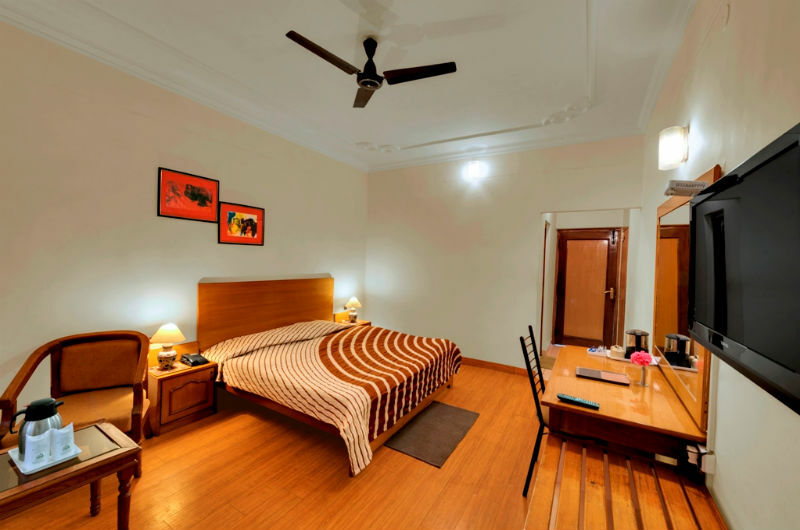 One can stay in the delighted ambience of rooms which are equipped with all convenient room amenities that makes the stay a pleasurable experience for guests. All Rooms are Himalaya Facing with Balcony. 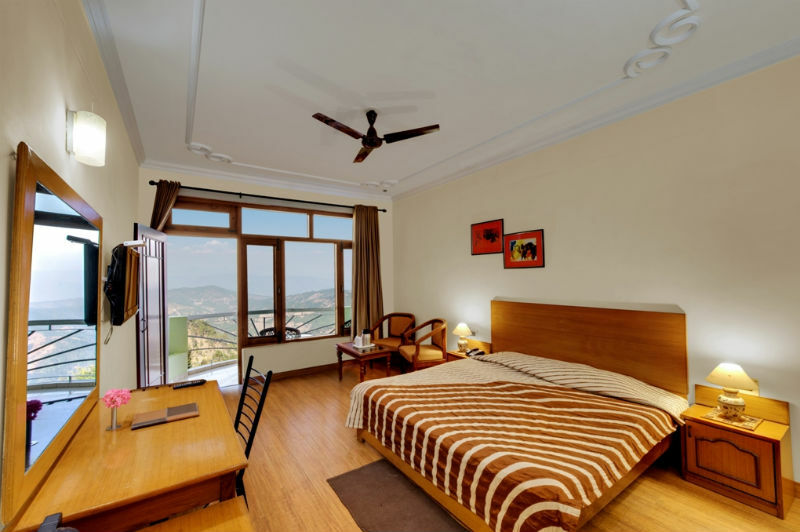 The rooms are equipped with amenities such as work desk, Wooden Floored Rooms, Tea coffee Maker in the rooms, premium bedding, LCD television, separate sitting area, makeup mirror and attached bathroom.